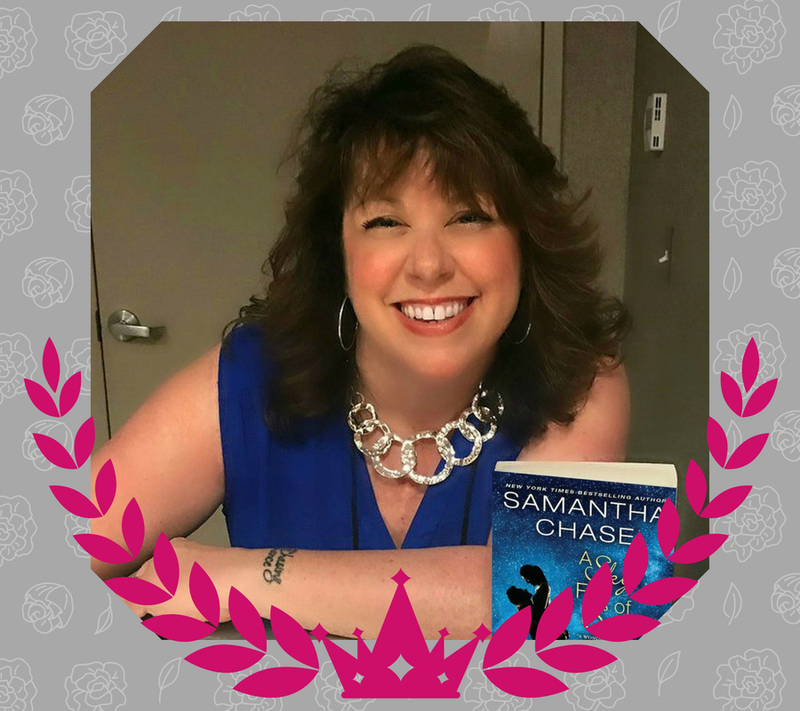 Meet the Boas & Tiaras Authors | Samantha Chase rocks out to Taylor Swift! 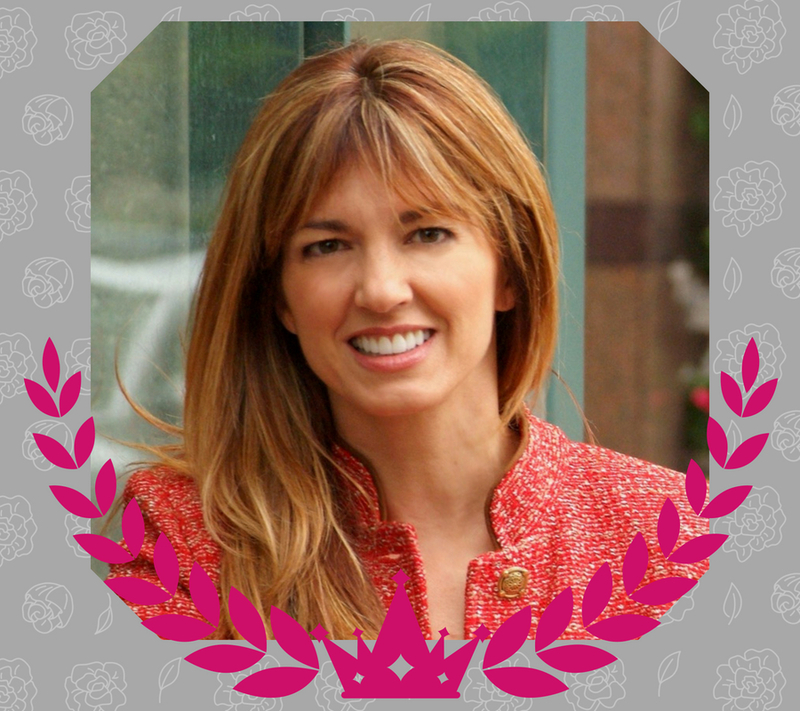 Meet the Boas & Tiaras Authors | Guess which famous Chris is Sasha Summers’ favorite! 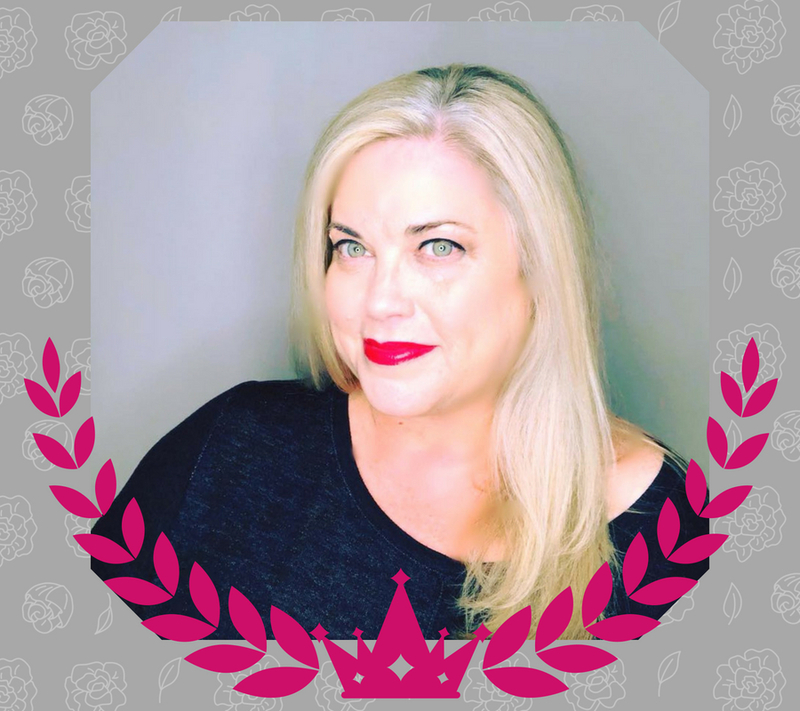 Meet the Boas & Tiaras Authors | Candace Havens bribes herself with TV! 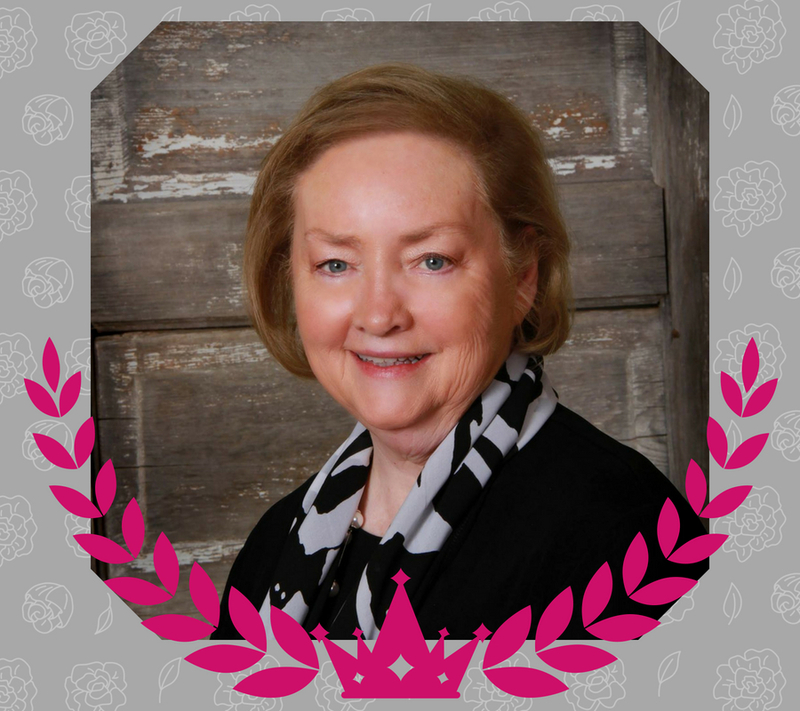 Meet the Boas & Tiaras Authors | Jane Porter relaxes with Lucky Charms, yum! 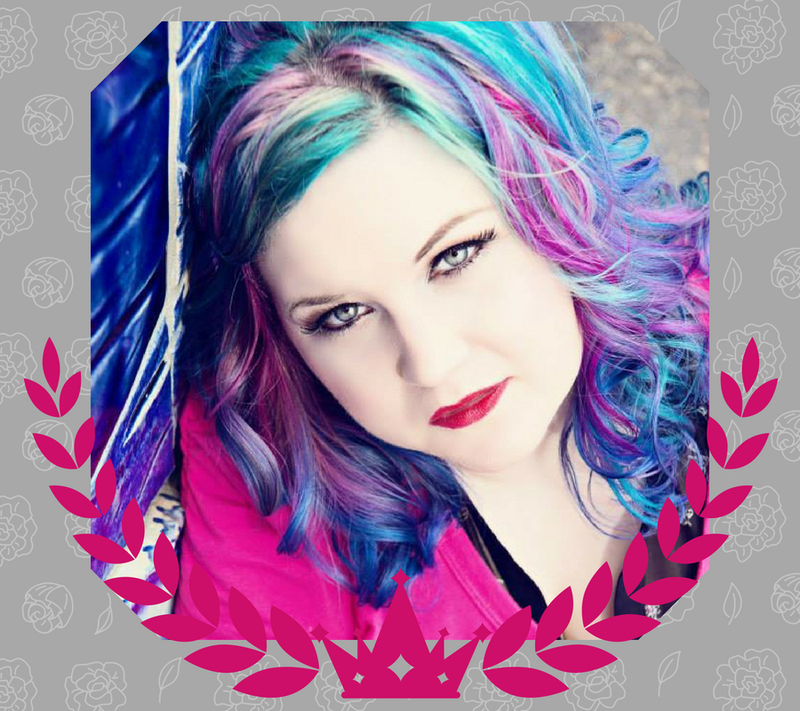 Meet the Boas & Tiaras Authors | Bridget Blackwood will be sporting pink hair under her tiara! 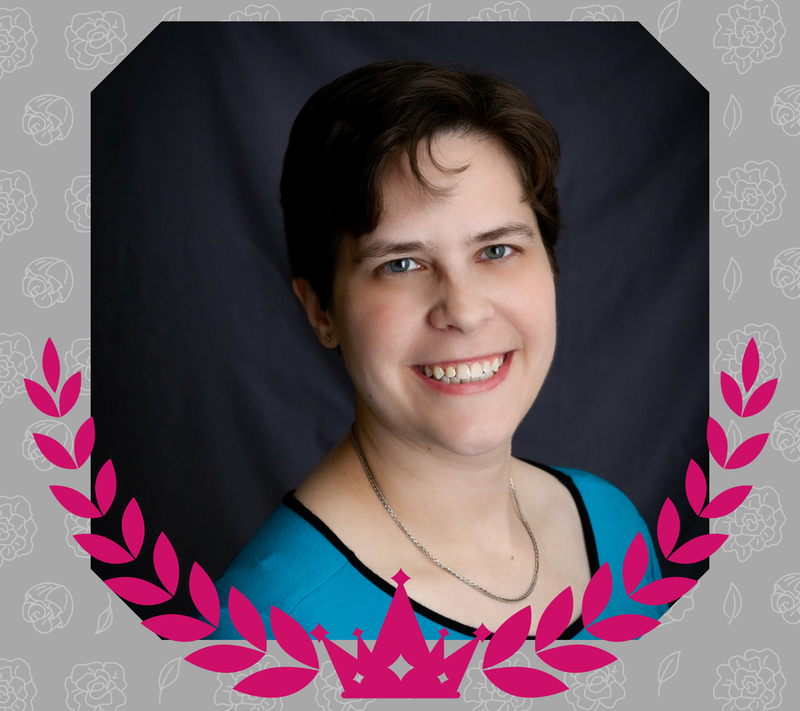 Meet the Boas & Tiaras Authors | C.A. Szarek falls for her own heroes. You will, too! 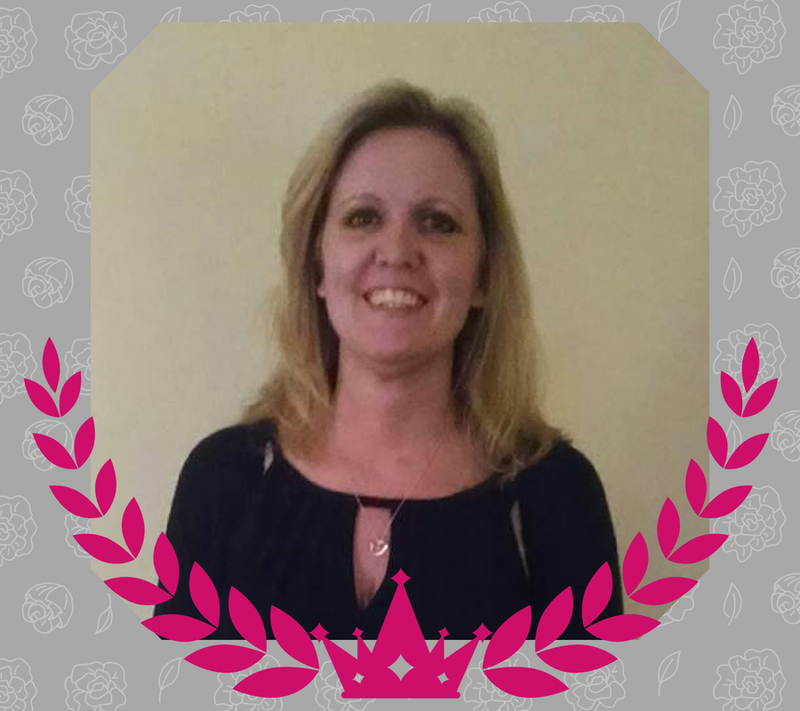 Meet the Boas & Tiaras Authors | T.M. Smith can’t wait to meet you! 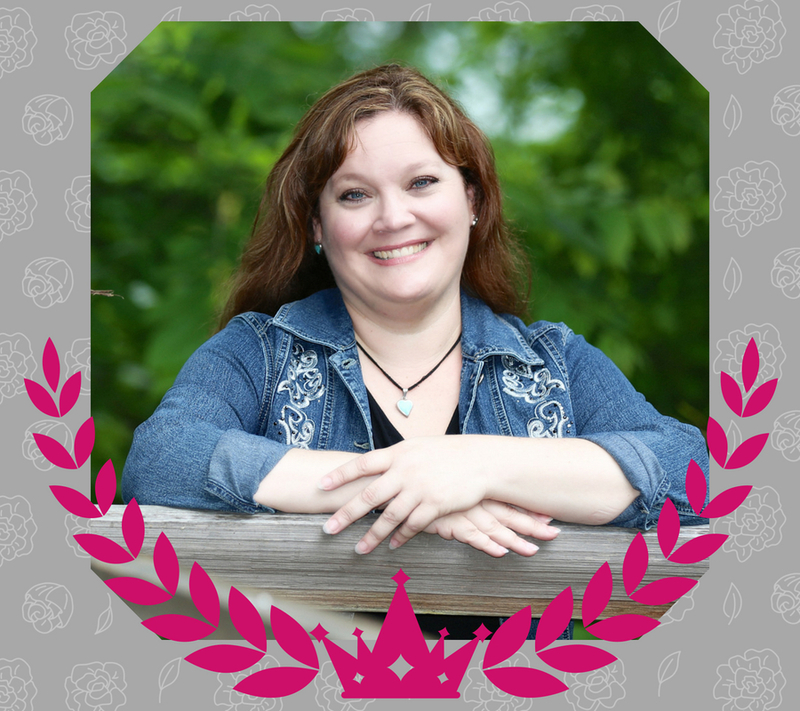 Meet the Boas & Tiaras Authors | Did you know Jodi Thomas is on her 50th book?! 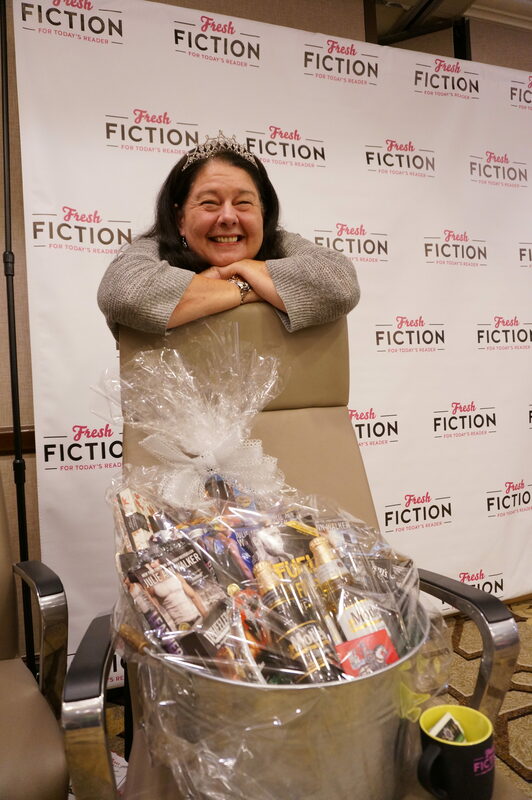 Tea, Authors, and Chocolate, Oh My!